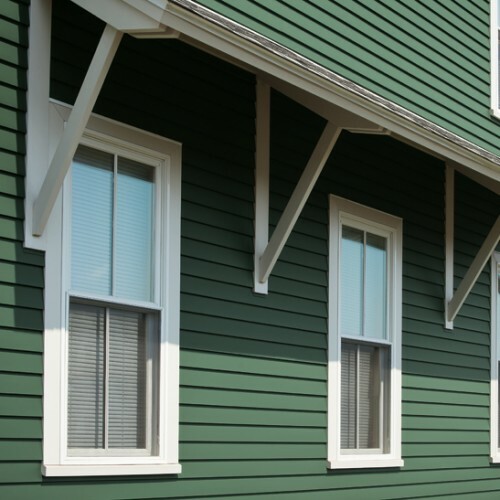 APEX is an innovative new siding system that improves upon virtually every single critical area of siding and trim performance and aesthetics. APEX fiberglass exterior siding system is made with Ultrex®, a patented material pioneered by Marvin®, APEX is a new category of house siding that is stronger and more durable than fiber cement, impervious to moisture and features a rich, bold acrylic finish that resists fade and will never require repainting or resealing. 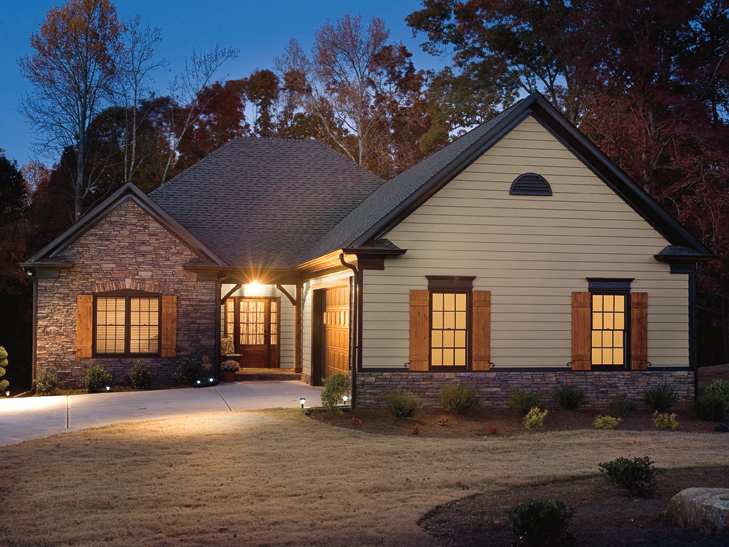 By seamlessly combining these aesthetic and functional features into one material APEX has created an innovative exterior siding system that will maintain its beauty year after year. 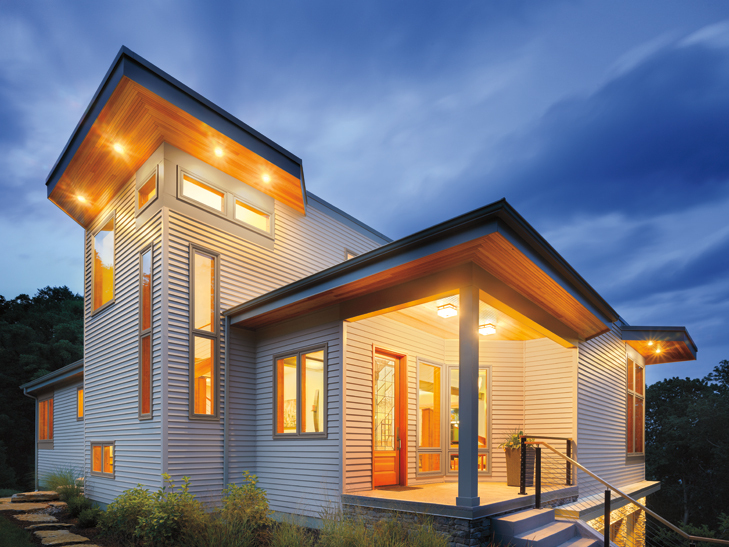 The APEX Siding System is proudly designed, engineered and manufactured in Fargo, North Dakota. 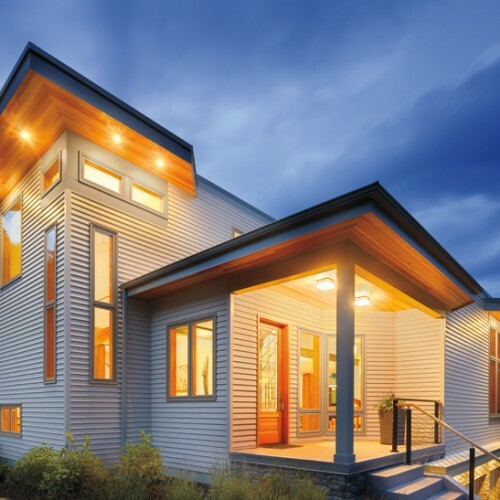 APEX is an affiliate of Marvin Windows and Doors, a Warroad, MN based company proud to call the Midwest home for over 100 years. 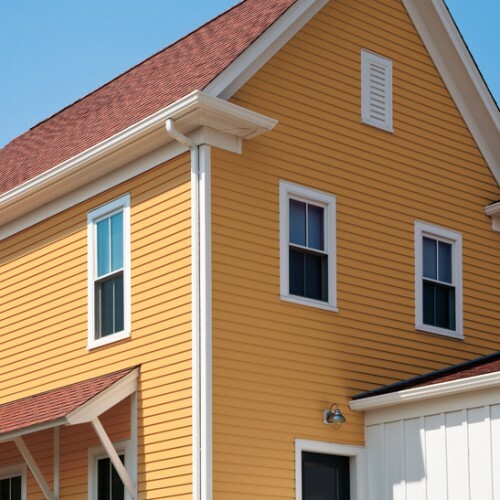 The siding material you choose for your home is one of the biggest decisions you’ll ever make as a homeowner. 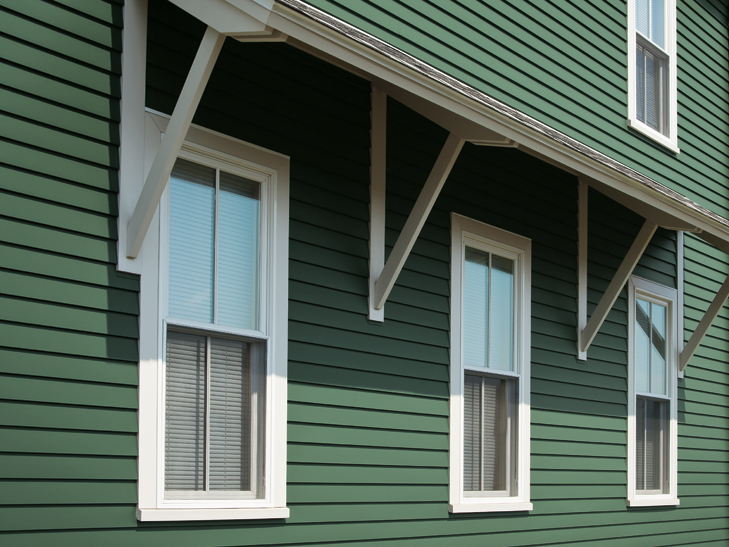 APEX gives you the confidence to know that you put the best siding on the planet on your home. And it’s the best feeling a homeowner can have. 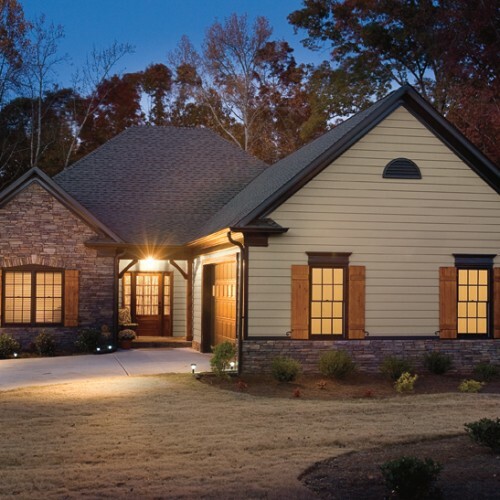 Contact Schmidt Exteriors today to get your project started. 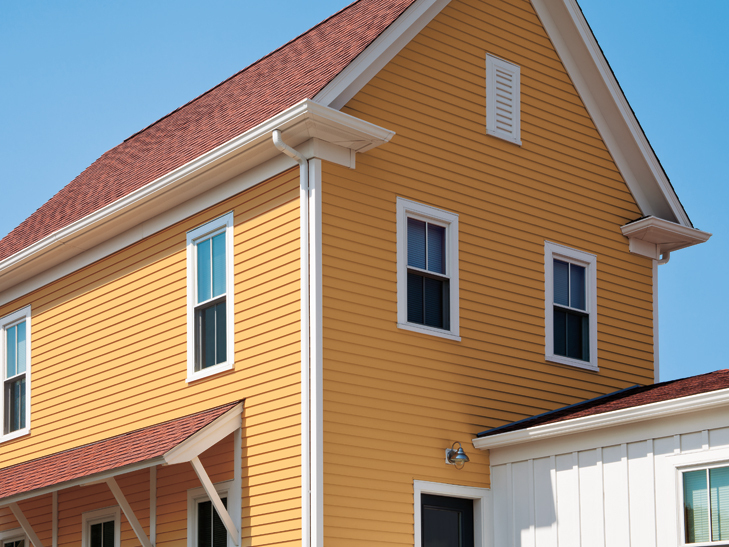 For more information about Apex Ultrex Siding System please visit Apex Siding website.